La Fura dels Baus returns to Lisbon after twenty years. 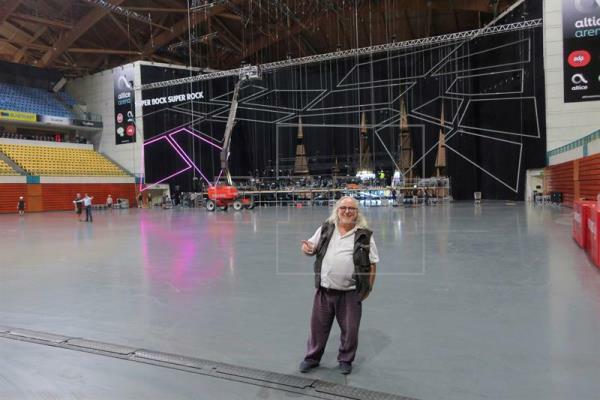 It will be to premiere Voando Indoor: a large-scale show created exclusively for the Super Bock Super Rock Festival. The larce-scale show will be a furan poetic and metaphoric experience, combining live music, aerial dance, pyrotechnics, interaction with the viewer, fire and water to achieve a total spectacle. Voando Indoor, directed by Miki Espuma, will feature the flamenco singer, Mariola Membrives. The macroshow will be divided into two surprising parts: at 9:20 pm and at 11:20 pm. It will be next Saturday July 21 at the Altice Arena, where the festival takes place. Tickets can already be purchased through this link.